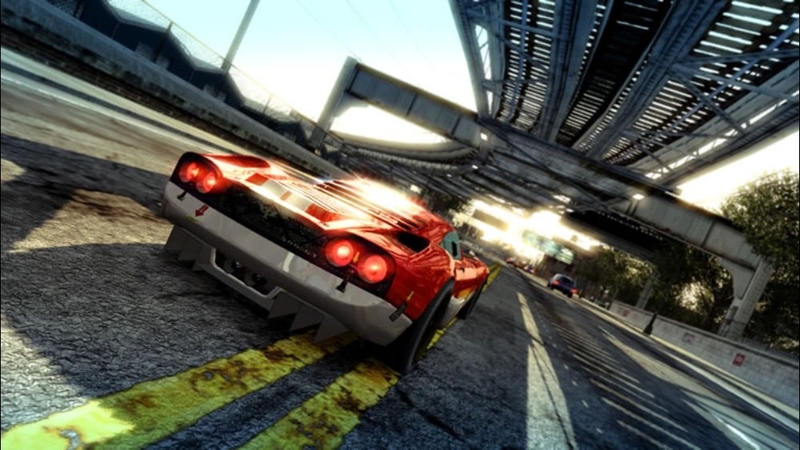 Developed in secret, the GT Nighthawk shouldn't exist. 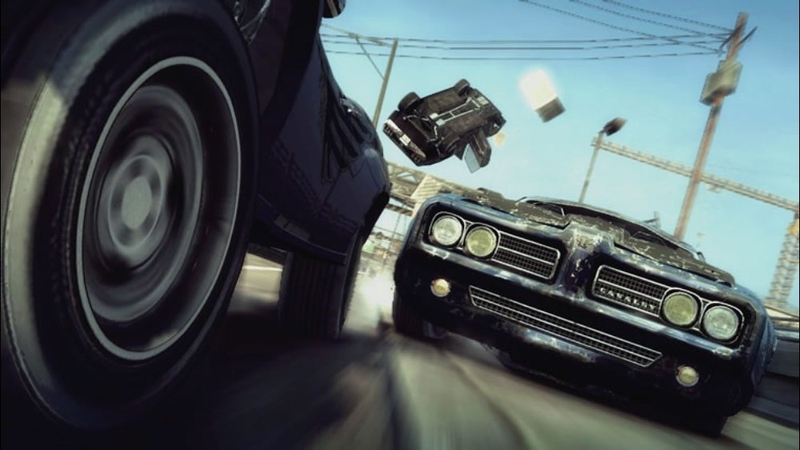 Denied by the Government, disowned by Carson, the GT Nighthawk is the ultimate super pursuit vehicle. Featuring a fully digital interior and state of the art aerodynamics. 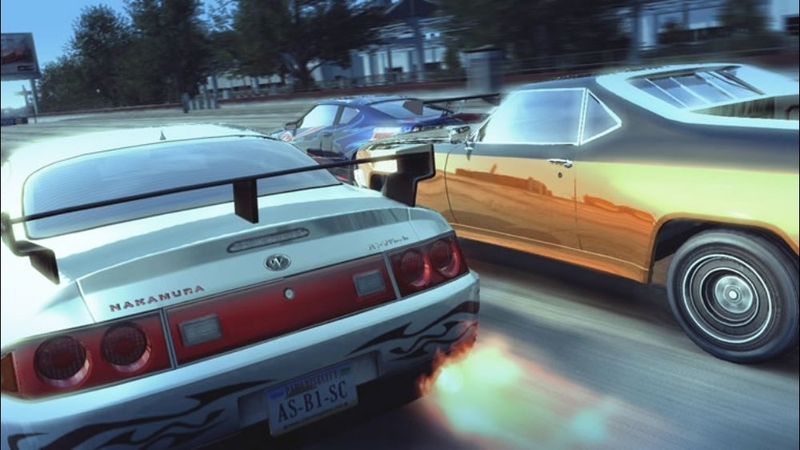 Firing the boost on this car pops the rear spoiler and lets everyone know you're coming. Jump in for a glimpse of the future. There are no refunds for this item. For more information, see www.xbox.com/live/accounts. 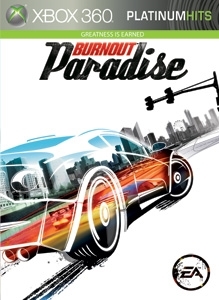 This is the ideal purchase for all those players that want all of the Burnout Paradise cars and bikes but don't quite have the time to win them all. 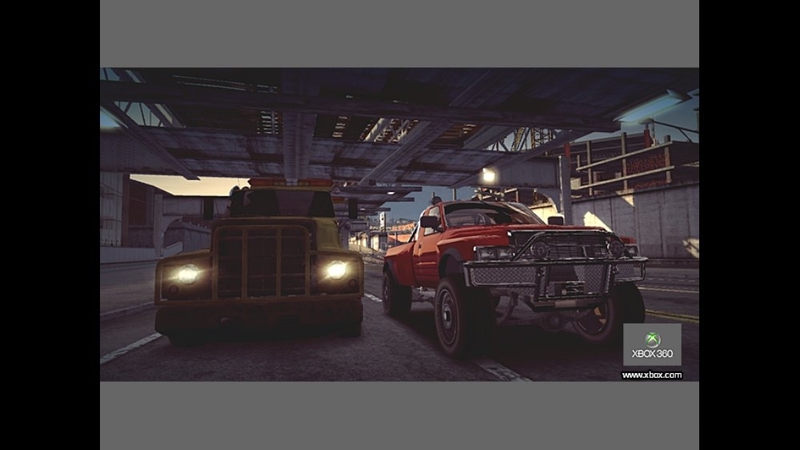 Purchasing this pack will immediately unlock all the cars that you can get for free by playing Burnout Paradise all the way to completion. 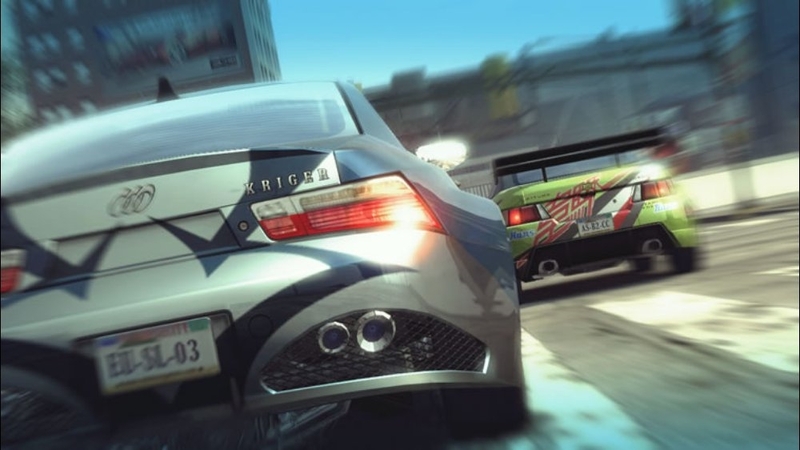 However, you'll still need to win the events to earn your Burnout Licenses. 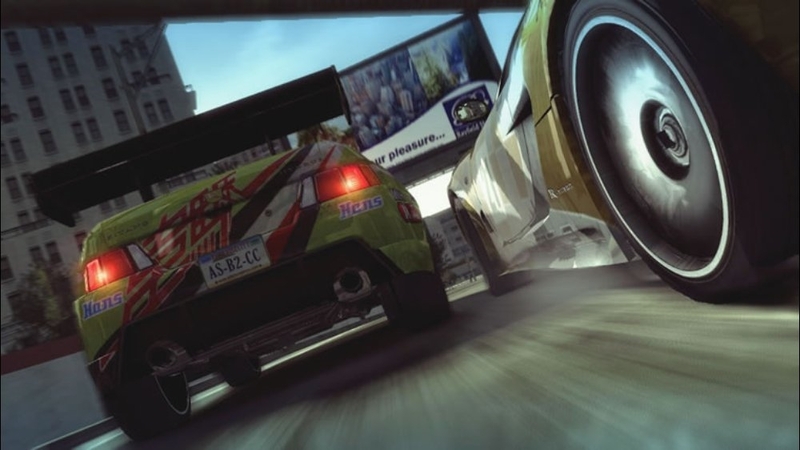 Now there's no excuse to not getting online and mixing it with all the other members of the Burnout Paradise community. There are no refunds for this item. For more information, see www.xbox.com/live/accounts. 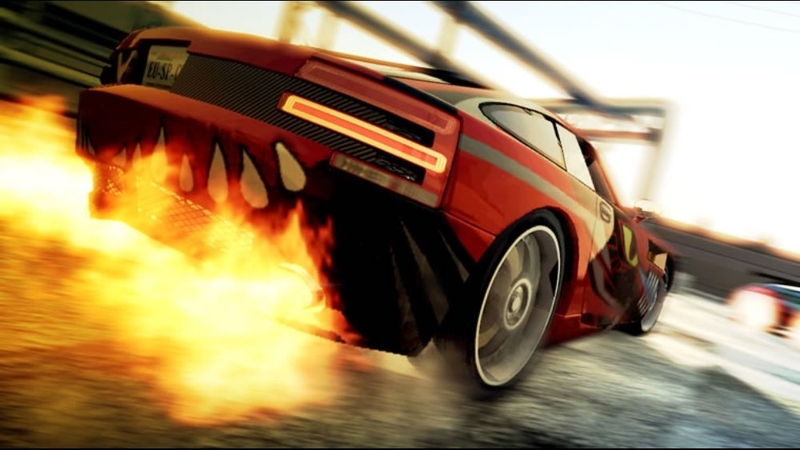 Share your Burnout™ experiences with your friends as you gather around the TV for this new multi-player game mode. 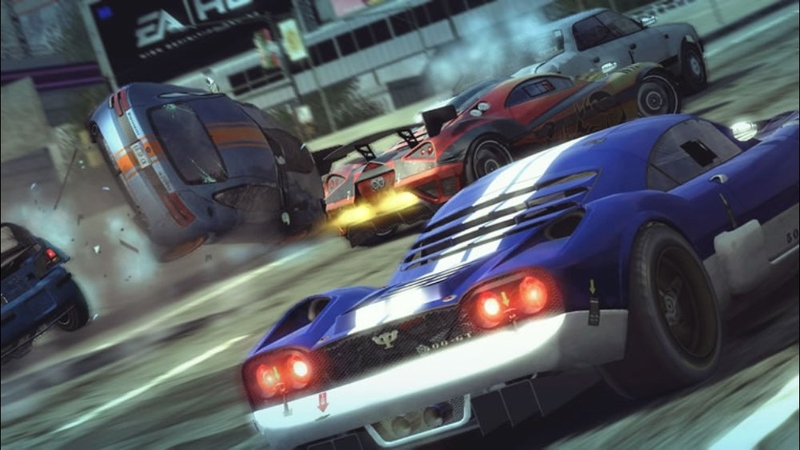 Compete against up to 7 friends as you try to showcase your skills across multiple challenges featuring all of your favourite Burnout cars and locations. 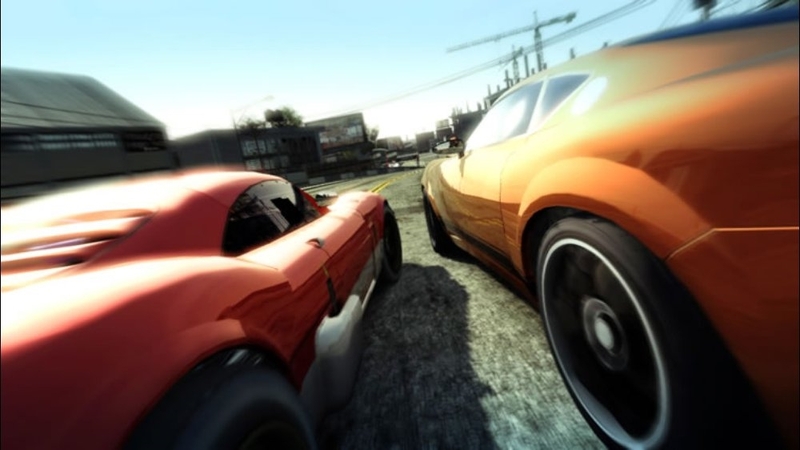 For this game addition to work you need to ensure your copy of Burnout Paradise is updated to the latest version. 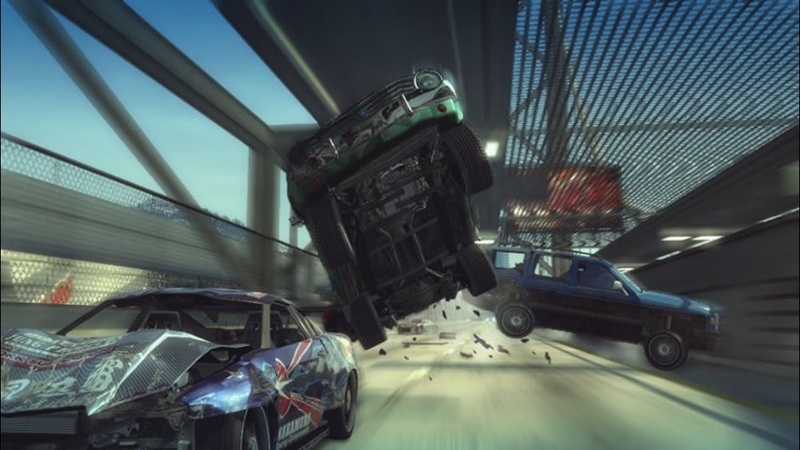 (Burnout™ Paradise 1.6) There are no refunds for this item. For more information, see www.xbox.com/live/accounts.